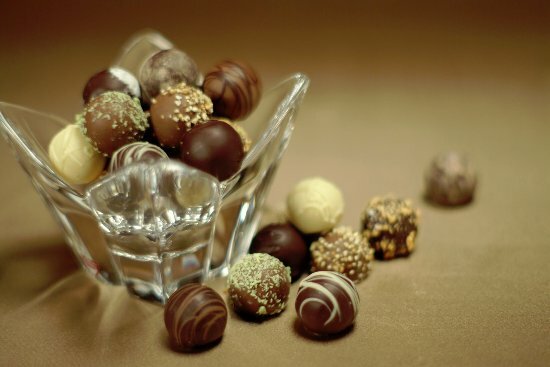 Classic cars are like chocolates - each one promises a sugar 'n' cocoa rush, they're all equally valid and loved by some, but not every one is a caramel swirl. Ranked by customer usage and feedback, here are the cars from our 20+ hire fleet that were more toffee chew than orange creme. The 2018 rankings reflect how our business is changing - our customers increasingly want to drive great cars, rather than just cars from 40 or 60 years ago, which younger drivers find harder to drive and less enjoyable. The latest additions to our fleet - Jaguar XKR and Porsche 996 - reflect the demand for a great day out in great cars, perhaps without as much hard work. But we know some of those older cars will always remain popular - who wouldn't want to master a choke in order to enjoy an E Type? No surprises here - the E Type once again tops the chart and explains why for 2019 we'll have three of these beautiful cars available for driving days. And why we've created a whole range of new E Type-specific experiences. The E Type continues to reign supreme, 44 years after the last one rolled off the Brown Lane production line, because it really is hard to fault. Few cars this side of a Rolls Royce deliver a sense of occasion quite like an E Type, whether you prefer the early sports models or the later grand touring V12s. Our new E Type Experience packages make driving this car even more of a no-brainer - just £99 will put you behind the wheel. In case you had any misconceptions, the ultra-rare HMC is definitely not a kit car. Kit cars tend to put form over function. That isn't the HMC's way. Conceived to be a genuine Healey-branded continuation car, the HMC is a factory-built sports car with a TVR-alike spaceframe chassis. And you can tell. 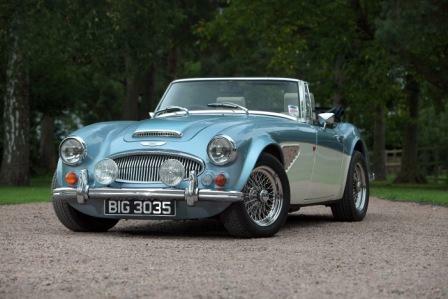 It looks great, updating the 1960s Austin-Healey 300 style subtly and reverently, and it goes well too thanks to that ace chassis and the venerable Rover V8 under the bonnet. 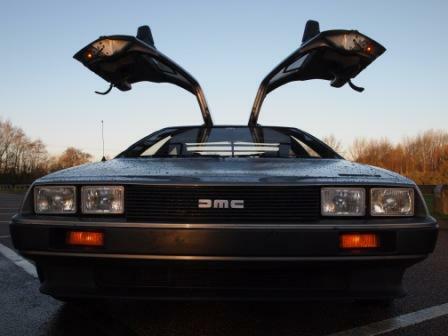 The HMC is the car on our fleet that most surprises customers. They join our road trips eager to drive an E Type, they come away wanting to buy a HMC. 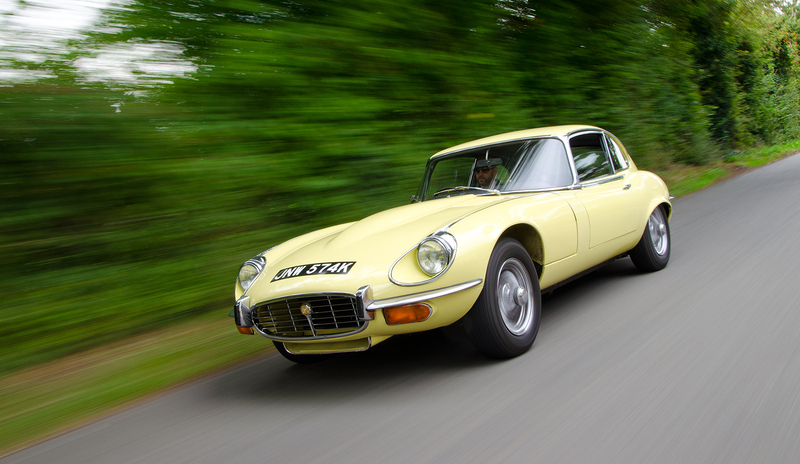 You can drive this superlative car from £99 on one of our Classic Taster experiences or join a road trip and put it head to head with the E Type. That the XJS hangs onto its 3rd place in our popularity rankings is firm evidence that Jaguar's ugly duckling really is turning into a swan. 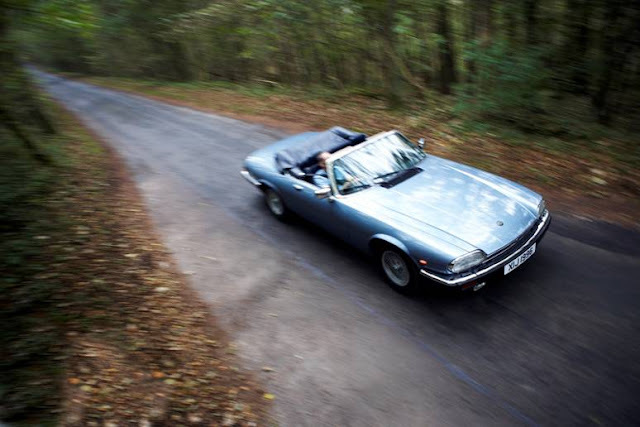 Values are rising (try finding a convertible for under £10,000 now) and with good reason - the XJS is a superb grand tourer and a great place to be as you let the Cotswolds countryside roll by. There's a reason why we now have three on our fleet. 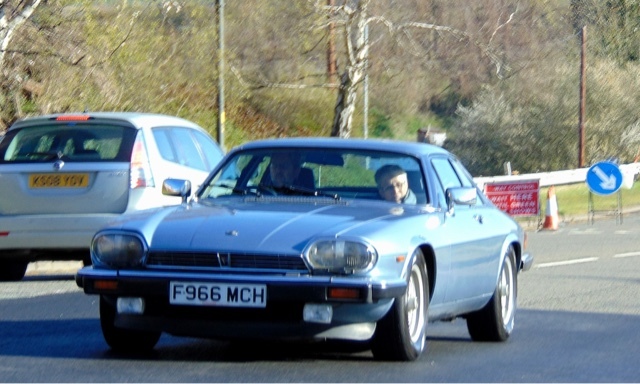 At Great Escape Cars we have a soft spot for the V12 coupe, but every variant displays the XJS' trump cards of comfort, power and astonishing ride. They also handle surprisingly well too. The Beast from the East (ok, we mean Essex), rumbles up a place this year, propelled we suspect by a wave of nostalgia for all things Ford and coupe. The Capri wove itself into British culture like few other cars, the affordable sports car that you could commute in and enjoy at the weekend. Our final hurrah 280 Brooklands Capri has gained a lot of admirers this year, thanks mainly to its V6 burble and multiple 80s reference points including the side stripes, 15 inch alloy wheels and boot spoiler. They're less enamoured by the brakes, which struggle to reign in the 160 bhp beneath that bonnet bulge, but most quickly get used to them. The Capri's popularity has been fuelled by our 60 minute Classic Taster experiences, which put you behind the wheel of this blue collar icon for £59. We've had an older 1969 Porsche on our fleet for a while, but when it developed engine problems we scouted around and decided to add this lovely 2004 996 40 Jahr. I'm glad we did because it's proved a hit. Some may argue that the jury is still out on the 996's classic status, but not our customers. They love the car's comfort and accessible performance compared to some of our older cars, so it works well on our road trips. The 996 retains the original car's charm and capability - great performance that needs skill to master. We're sad to see the Jaguar Mk2 drop out of our top 5 this year. We have two - a 3.4 and 3.8 - and they remain popular. But it's clear that more modern cars like the XJS, Capri and 911 are pushing them aside because they're a little easier to drive. The Triumph TR6 just misses out on the top 5 in part because our newer cars have been so popular. 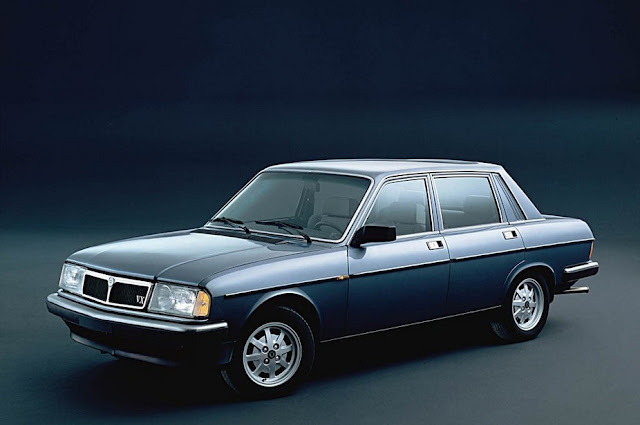 But it remains one of our customers' best-loved sports cars, thanks to its simplicity and hairy-chested charms. It's also one of my favourites on the fleet. Our Top 5 is created from hire volumes and customer feedback. We use it to select cars for our road trips and experiences and improve our fleet during the year. To find out more about what we do visit www.greatdrivingdays.co.uk or call 01527 893733.